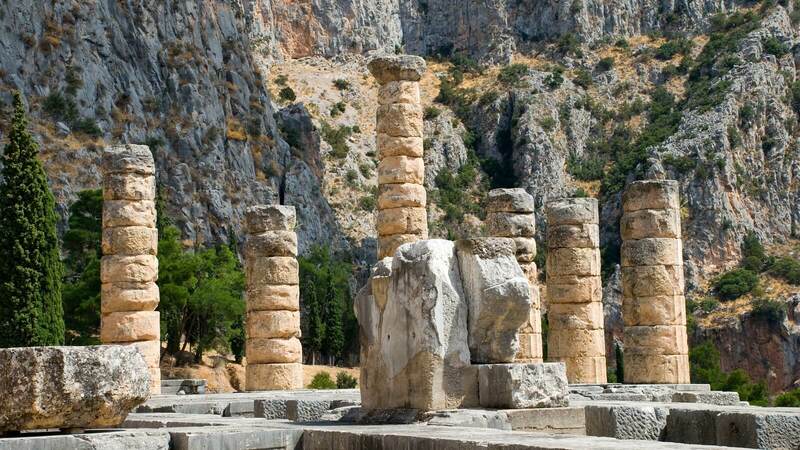 Greek mainland tour including the famous Epidaurus Theater, ancient Mycenae & Olympia cities, Delphi, Meteora & more. 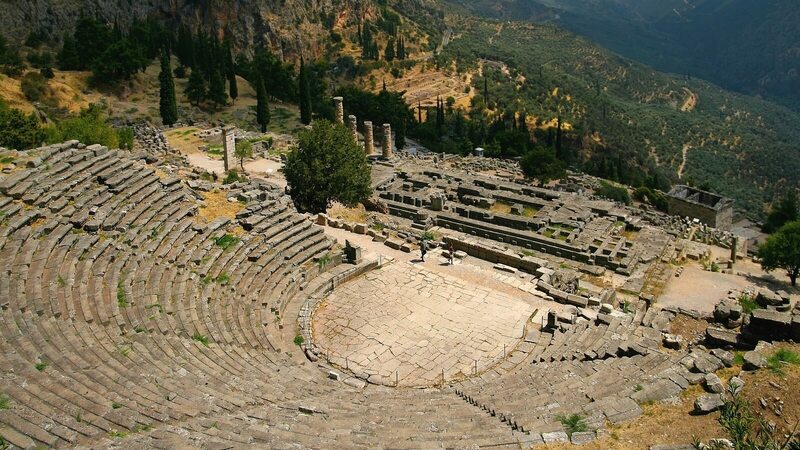 Visit the Ancient Theatre of Epidaurus – Mycenae – Olympia – Delphi and the Monasteries of Meteora perched atop giant granite monoliths. 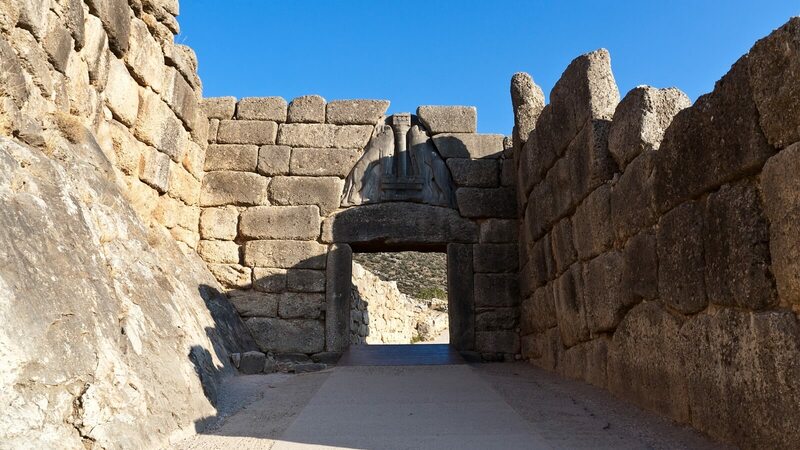 A time and money efficient way to explore the mainland and history of Ancient Greece. 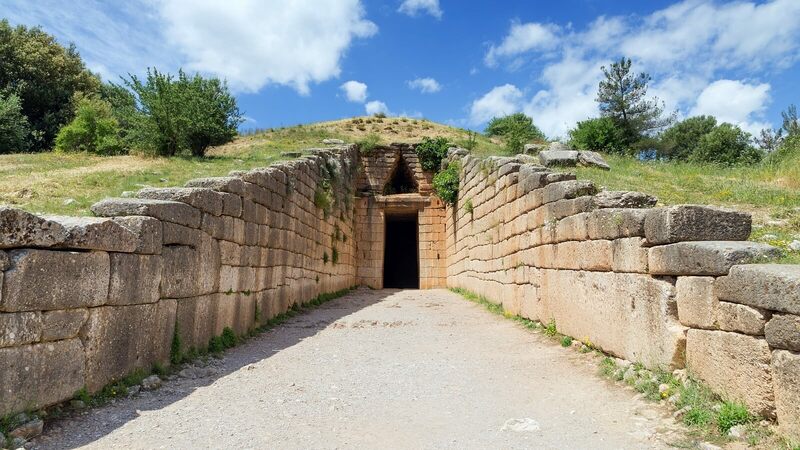 Experience these mainland treasures of Greece and cover a wide and fascinating spectrum of history through alternating landscape. 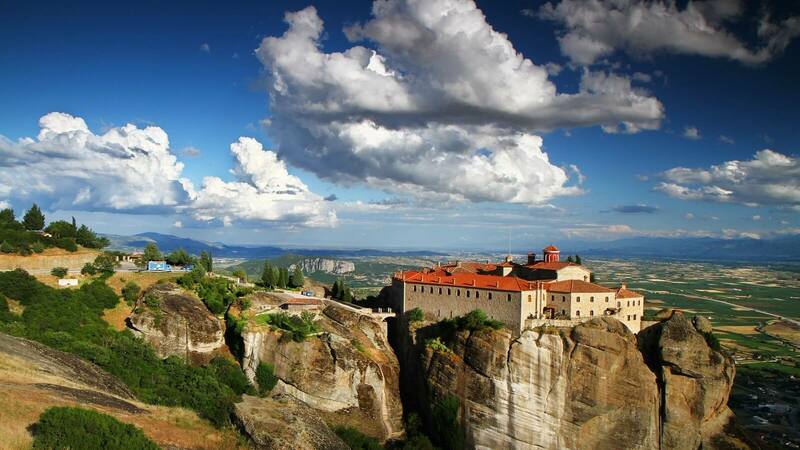 Sightseeing: Corinth Canal, Theater of Epidaurus, Mycenae, Olympia, Delphi, Meteora, Thermopylae. 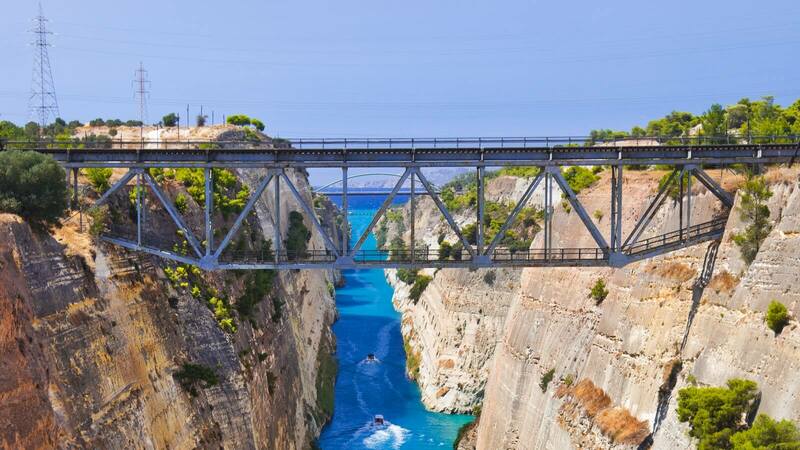 DAY 1: Leave by the coastal road for the Corinth Canal (short stop). 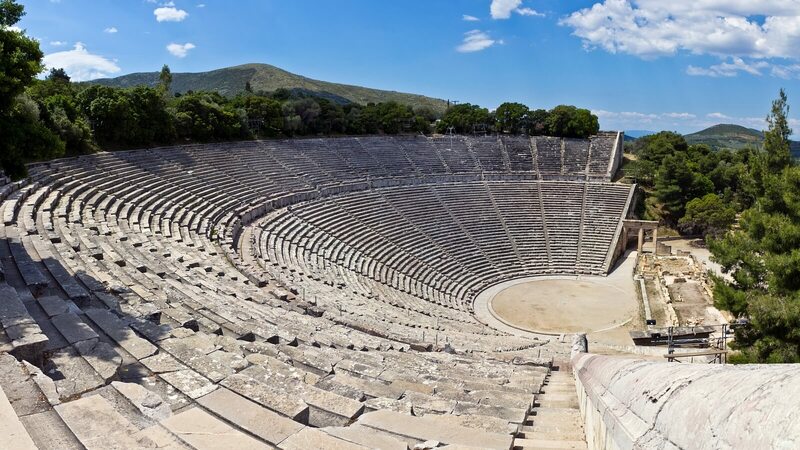 Drive on and visit the theatre of Epidaurus, famous for its remarkable acoustics. 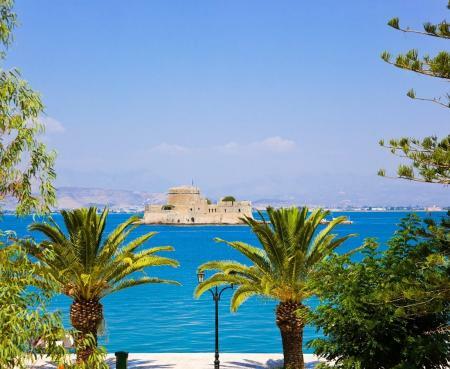 Then proceed to the town of Nafplion (short stop), drive on to Mycenae and visit the archaeological site and the Tomb of Agamemnon. 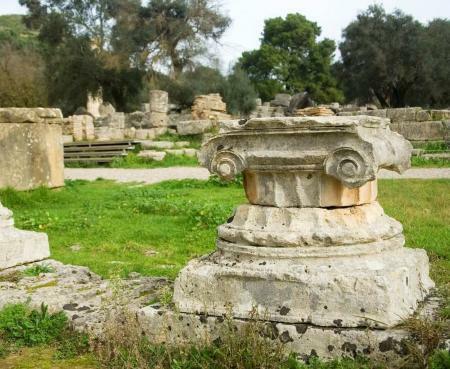 Then depart for Olympia through the central Peloponnesus and the towns of Tripolis and Megalopolis. Dinner and overnight in Olympia, the cradle of the Olympic Games. 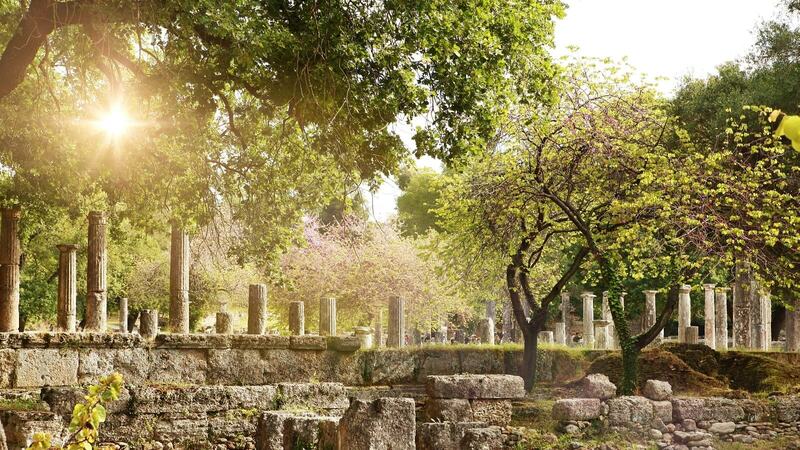 DAY 2: In the morning visit the archaeological site with the Sanctuary of Olympian Zeus, the ancient stadium and the archaeological museum. Then drive on through the plains of Ilia and Achaia and over the magnificent cable stayed bridge which crosses the Corinthian Bay from Rion to Antirion. 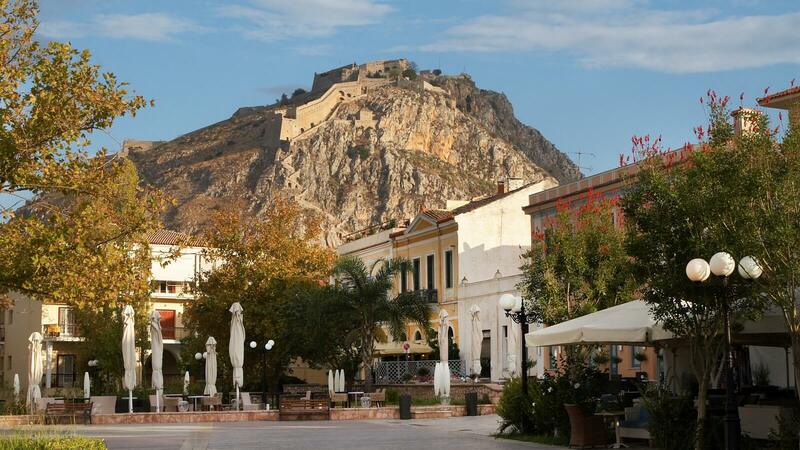 Pass by the picturesque towns of Nafpaktos (Lepanto) and Itea, arrive in Delphi. Dinner and overnight stay. 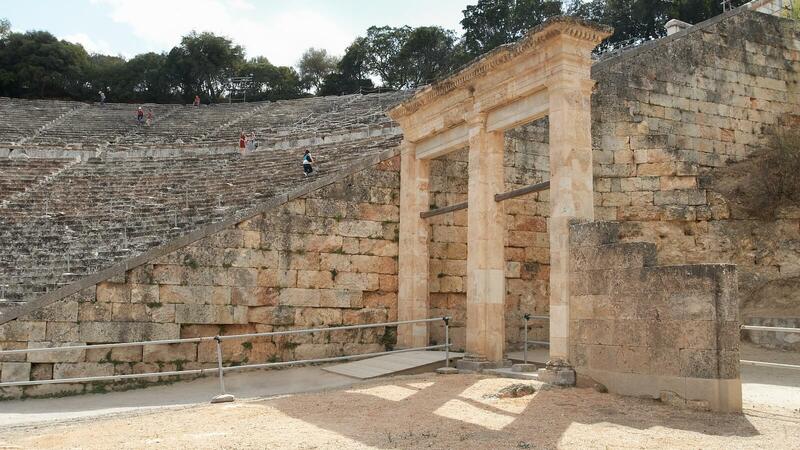 DAY 3: In the morning visit the archaeological site and the museum. 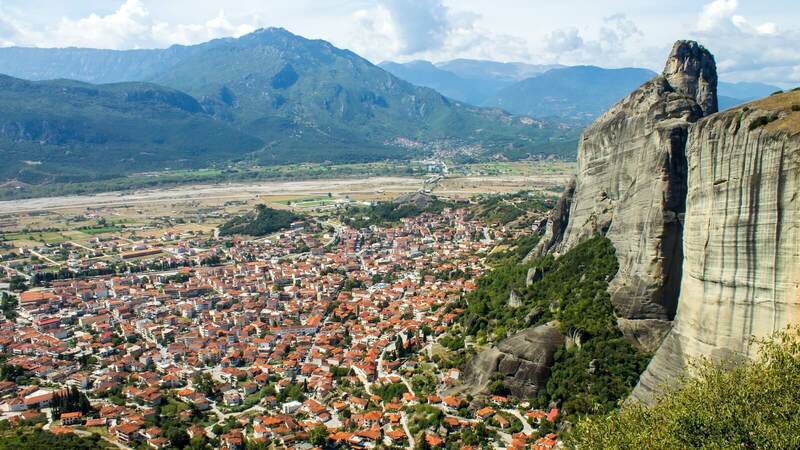 Depart for Kalambaka, a small town situated at the foot of the astonishing rock formations of Meteora. Dinner and overnight stay. 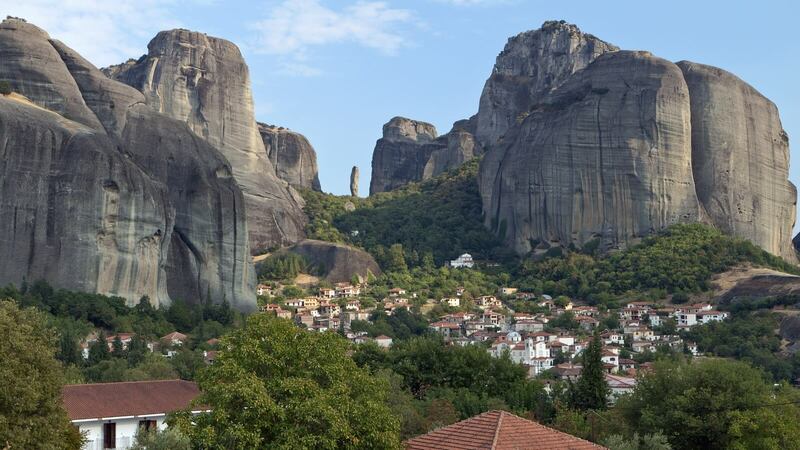 DAY 4: Visit Meteora. 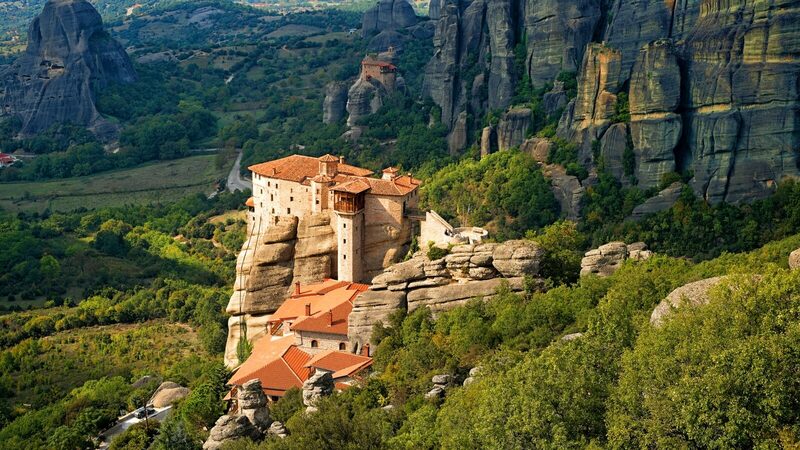 Amidst striking scenery, perched on huge rocks which seem to be suspended in mid-air, stand ageless monasteries where you can see exquisite specimens of Byzantine art. 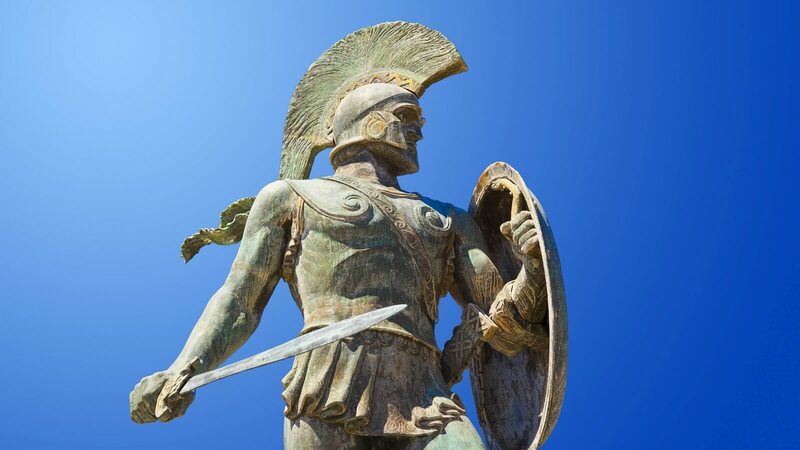 Return to Athens via Trikala, Lamia, Thermopylae (visit the monument of Leonidas). Arrive in Athens early in the evening. 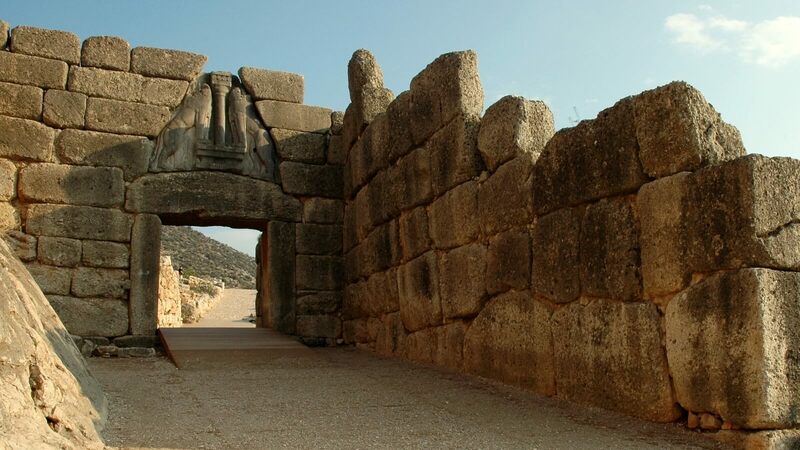 This tour includes a complimentary pick-up / drop-off service from / to your hotel or other predefined spots in Athens and surrounding areas. Maximum duration of this service to gather / distribute tour participants is approximately 1 hour. Thus, pick-up time may vary for each guest and will be provided during the booking process. Clients staying at the coast will depart for their hotels, from G.O. terminal around 19:30 hrs. Appropriate clothing is required to visit the Monasteries. Long skirts below the knees for the ladies and long trousers for the gentlemen. 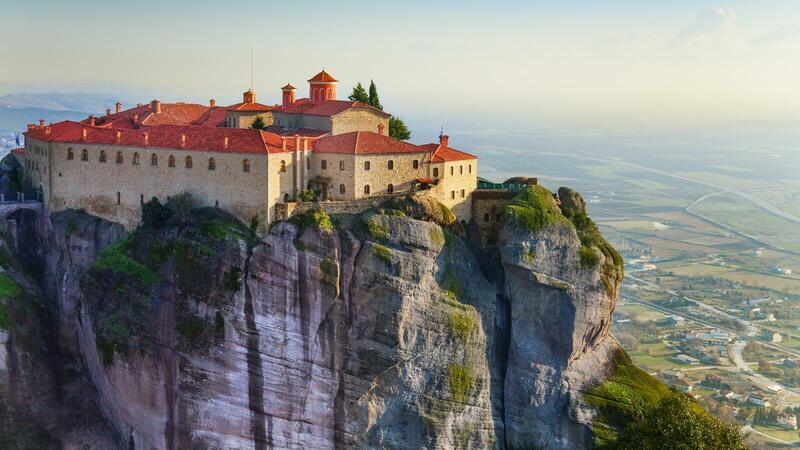 The monasteries, also, provide long skirts before every entrance. The ladies can choose and wear a long skirt over their clothing, during the tour, and return it, prior to their departure. 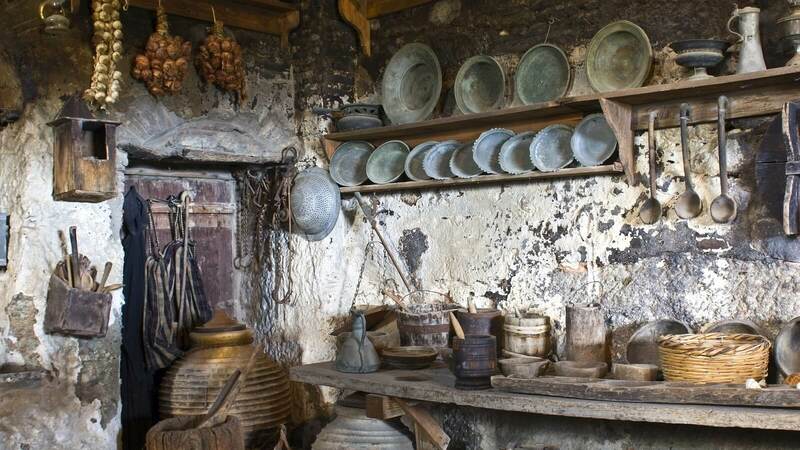 The tour is usually bilingual, implemented in English and one additional language (French or Italian). For more information prior to booking, please contact us. 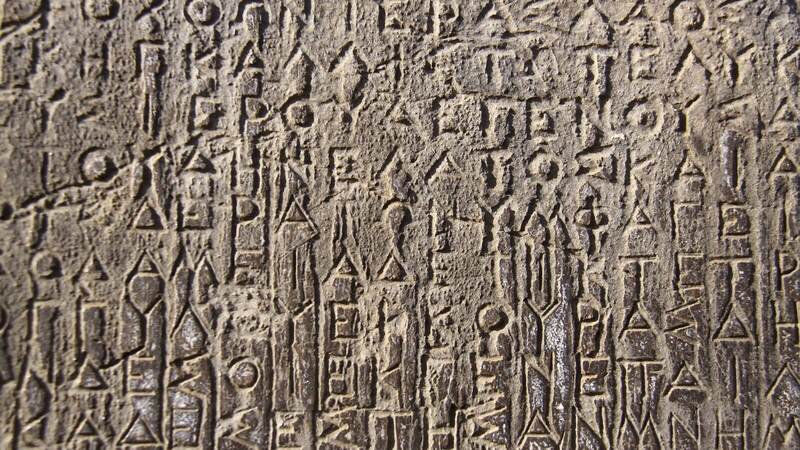 Our agents will also inform you on the languages of the tour after booking. 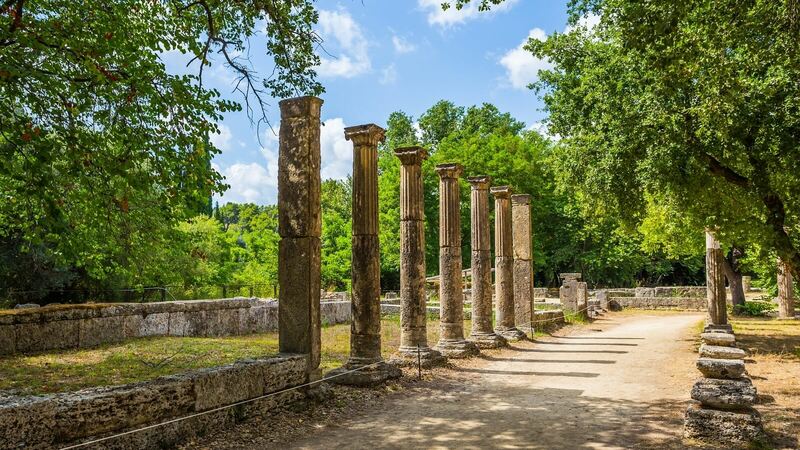 The tour that begins on Saturday, April 27 2019, will be operated without visiting the archaeological Site & the Museum of Olympia, on Sunday, April 28 20019. 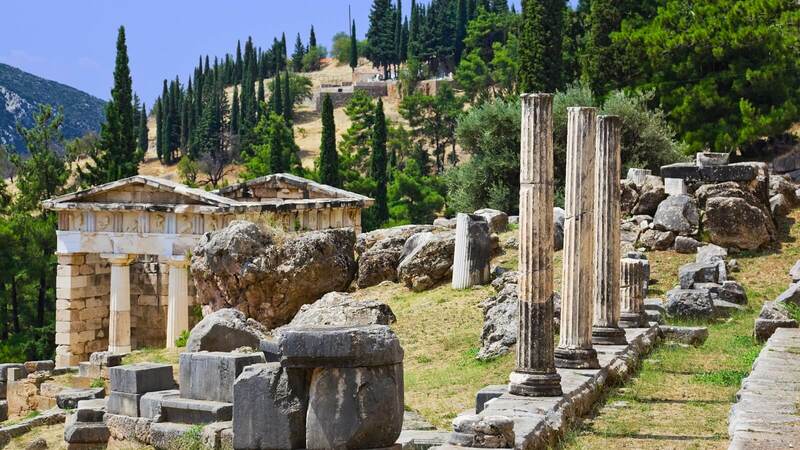 The tour that begins on Tuesday, April 30 2019, will be operated without visiting the archaeological Site & the Museum of Olympia, on Wednesday, May 1 20019. Availability found. You are ready to book. Fantasy Travel is a widely acknowledged, reliable and certified tour operator, licensed by IATA. It is also a member of HATTA and EOT. Established in 1983, Fantasy Travel has been a trusted name in the travel industry for 36 years.